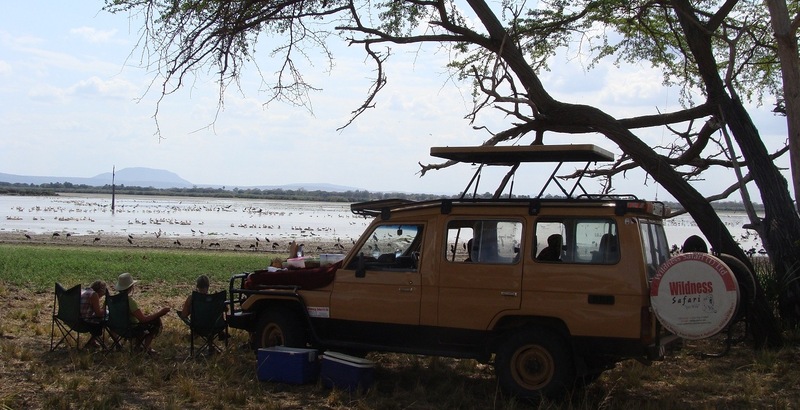 4 Days Gombe safari package: beautiful and unique adventure as it is among the few places in the world where chimpanzee can be seen in their Natural habitat. Gombe National Park is accessable by boat from Kigoma. The scenery is stunning, with most of the 16 major valleys containing swift streams that flow all year. The lush rainforest makes for a beautiful hiking environment, while lakeshore and clear water offer good beach activities. 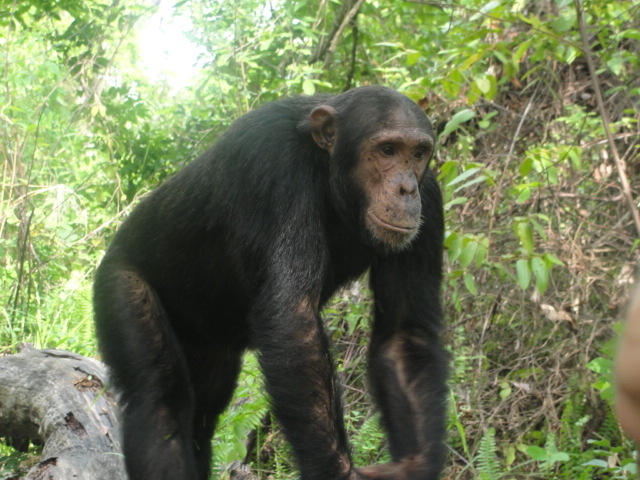 Guests visiting the chimps will endure some steep and reasonably challenging hikes and walks, so it is recommended that one use their own discretion to assess their level of fitness before embarking on this trip. 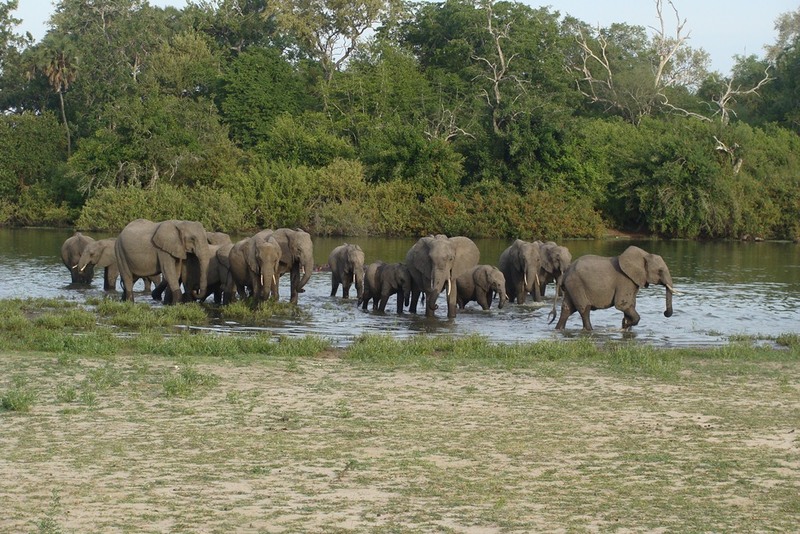 4 DAYS GOMBE SAFARI PACKAGE ITINERARY. Fly to Kigoma & depart to Gombe by boat. On arrival, check in & enjoy hot lunch. 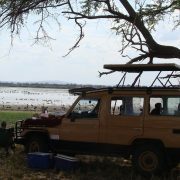 Overnight at Gombe Lodge on FB Basis. After breakfast, morning Chimpanzee trekking. Return back for hot lunch. Afternoon boat safari or kayaking. 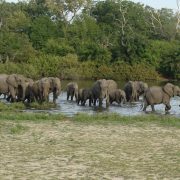 Overnight at Gombe Lodge on FB Basis. After breakfast, morning Chimpanzee trekking. Return back for hot lunch. Afternoon birding & forest walk. Overnight at Gombe Lodge on FB Basis..
After breakfast, depart to Kigoma by boat & transfer to Airport to fly back to Dar with lunch box END OF TRIP.